Agustin Flowalistik, the designer of a low poly 3D printed Pokemon, had a big success with his creation even before the launch of Pokemon Go game. Flagman Pikachu was downloaded tens of thousands of times on thingiverse.com alone and had hundreds of thousands of views. All his models were easy to print, we tested this ourselves, and definitely can call them beginner-friendly. With a mobile phone game application Pokemon Go hype, many more items were added to the 3D printable Pokemon collection. Pokeball Aimer, a must have cheat tool, had a huge success for Jon Cleaver on myminifactory.com. It has generated more than 75k visitors for his design in just 2 days! 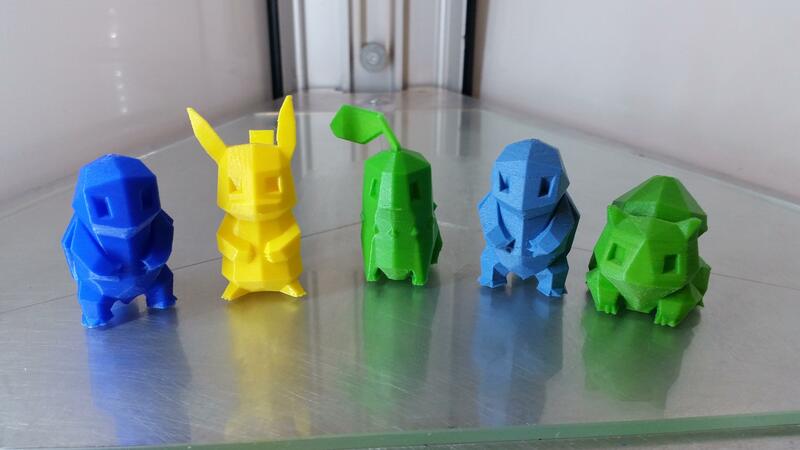 Agustin Flowalistik’s 3D Printed Pokemon collection won our hearts with its cuteness. We also made a short video on how we printed them. Before we knew it, we had the whole gang. Here are Bulbasaur, Pikachu, Squirtle, Chikorita, Totodile, Charmander. 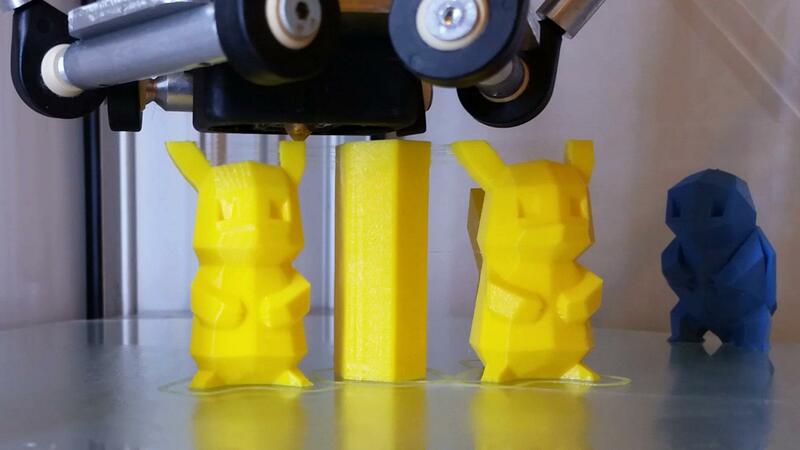 MyMiniFactory announced a Pokemon Go Design Competition on the 26th of July 2016. It helped to generate a big collection of Awesome Pokemon Stuff. If you missed this competition, no worries on our 3D Printing Competitions page, we are constantly updating 3D contests, add new and keep previous competition records from most of the STL sharing websites. Very professional and exacting information, tips and instruction, in plain language. Unfortunately we had to remove the link provided by you as it has nothing common with 3D printing or 3D design.